You’re working at your computer when you begin to feel a strange sensation in your fingers, hands, and forearms. It’s a strange combination of numbness and pins and needles, a little painful but not unbearable. You shake your hands, crack your knuckles, and shut your laptop for the day, hoping that tomorrow you’ll be back to normal. The next morning, however, the pain is still there—and this time it’s gotten worse. In addition to tingling and shooting pain, it’s hard to grasp your pen. You feel weak and clumsy, and it doesn’t seem to be improving. If this scenario sounds familiar, you might have carpal tunnel syndrome. Carpal tunnel syndrome is a fairly common affliction that develops gradually over time. Sometimes called a “white collar injury,” if often affects people who work in officers, at desk jobs and on computers. It can be caused by repetitive motion, such as typing, or an illness that causes the joints to swell, such as arthritis, lupus, or diabetes. Carpal tunnel syndrome occurs when a combination of factors, including health and physical activities, put pressure on the median nerve as it passes through the carpal tunnel of the wrist. This pressure results in a variety of symptoms that range from mild to severe. The first paragraph of this article outlines how a mild case of carpal tunnel syndrome might play out; more severe cases can render you immobile, cause muscle loss, and weaken your hands so you have trouble accomplishing simple, everyday tasks. Luckily, most cases of carpal tunnel syndrome don’t get that bad. Most mild cases can be fixed with the right treatment plan, without causing any lasting or permanent damage. In fact, those suffering from carpal tunnel syndrome can usually fix it themselves by simply changing their lifestyle, improving their health, or fixing a bad habit. If you have a more severe case, you may need to wear a wrist splint while you’re at work, adopt a physical therapy program, take medication, or—in some cases—have a surgical procedure. During this surgery, your doctor will cut the transverse carpal ligament to relieve pressure on the median nerve, which is causing the pain and discomfort. Recovery time isn’t too long, but surgery should be avoided whenever possible. 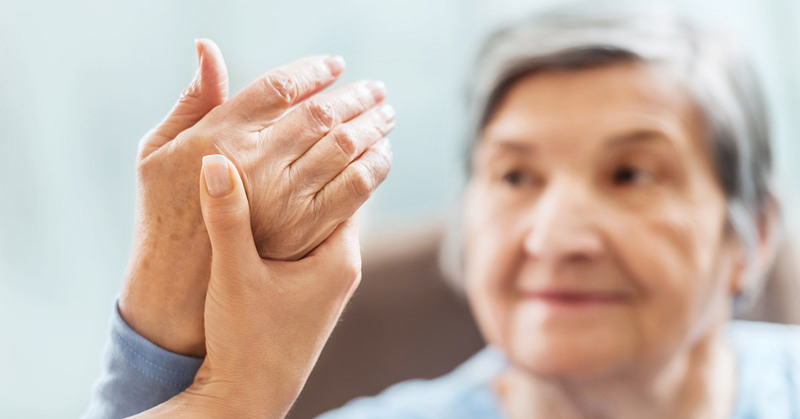 If you’ve been suffering from carpal tunnel syndrome and are searching for relief, contact Carolina Arthritis Associates today. We’ll help you find the right treatment plan to help you live your life without pain.